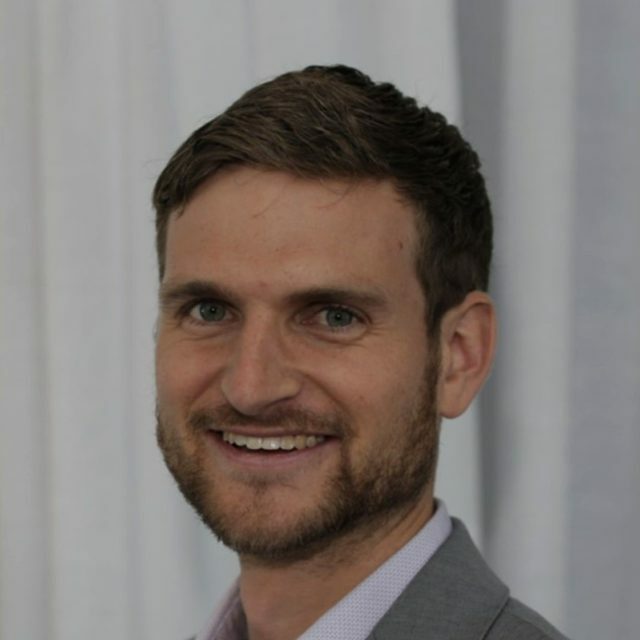 A native of Washington, D.C., David joined MDV-SEIA as Executive Director in May of 2017. David’s primary responsibilities are implementing legislative and regulatory campaigns related to state-level solar energy policy, and managing membership of the organization. Previously, he worked for the Natural Resources Defense Council and Environmental Entrepreneurs, performing business engagement, policy research, and advocacy related to clean energy. He also served on numerous political campaigns in Virginia and North Carolina. David has a Master’s in Energy and Development Studies from the University of Cape Town and B.A. from the University of the North Carolina at Chapel Hill. He is certified as a LEED Green Associate and NABCEP Entry Level Installer. Leigh manages operations and event planning, and provides policy support for MDV-SEIA. She manages committees, tracks legislation, and provides policy updates to MDV-SEIA members. She also coordinates partnerships, sponsorship, content development, and logistics for MDV-SEIA’s annual regional conference, Solar Focus. She holds a degree in Environmental and Sustainability Studies, focusing on policy and politics, from George Mason University. She previously held internships with Virginia project developer SolUnesco, GMU’s Center for Climate Change Communication, and I.O. Sustainability, LLC. She is a Virginia native who enjoys hiking, traveling, and spending time with her golden retrievers.